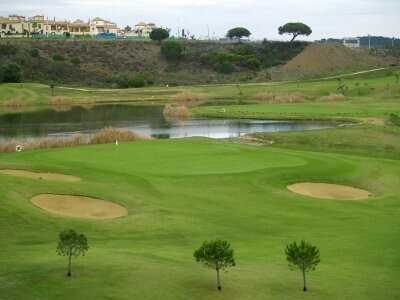 Two 18-hole courses in Costa de la Luz ! 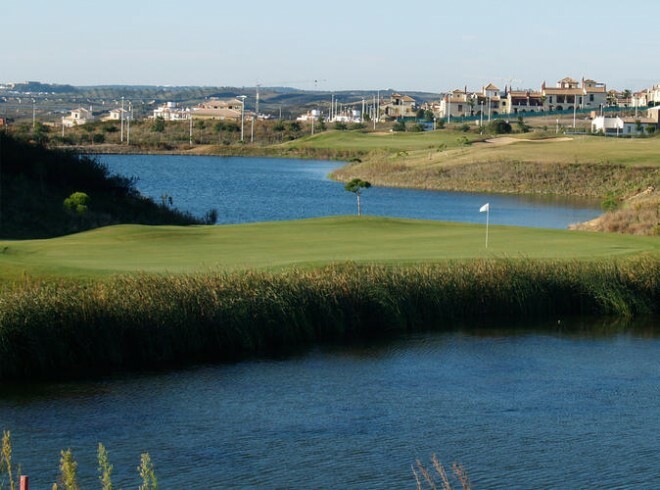 The lack of houses in the course, 36 holes, its privileged location on the bank of the Guadiana River, the fantastic views to Portugal and to the mouth of the river make this club a golfers paradise. 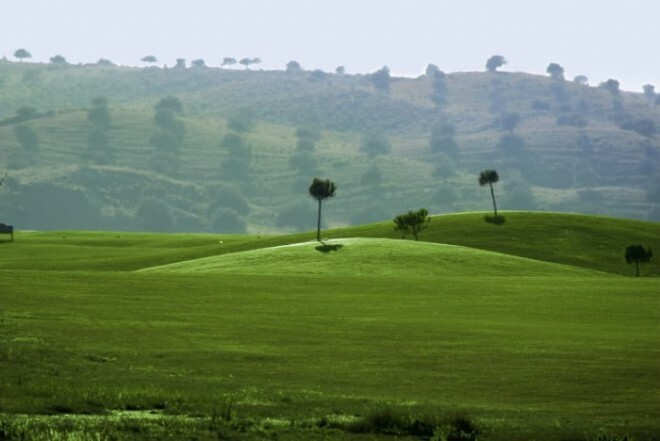 The West Course is a long course, over 7,300 yards long of American style, with very wide fairways, and exquisite shaping of the greens, with spectacular views to Portugal and to the Guadiana River. The East Course, opened in February 2008, is quite long as well, with more than 6,900 yards. It is very well integrated in the slope towards the salt marshes of the Guadiana River, and with views to the sea and the town of Ayamonte. It is a more technical course. Your new password was sent to you. Please check your email box.